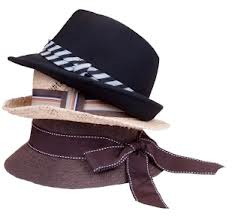 How have the women in your life affected your identity or style as a writer, and in what ways? As it is International Women’s Day, I thought now as a good time to think about an answer! Officially, I have been a writer for the past ten years. Deep down however, I suspect I have always been a writer; I have certainly always been a creative person. How could I not be, when I was influenced from childhood by both of my grandmothers who were both physically incapable of doing nothing, and had imaginations that would have made Roald Dahl proud? From a very early age I remember watching my maternal Nan performing plays, poems, and comedy sketches on stage for the WI, all of which she’d written herself. My paternal Nan on the other hand, was a knitter extraordinaire. There was literally nothing she couldn’t produce out of wool with just the aid of a pair of needles and a decent drama to watch on the TV at the same time. 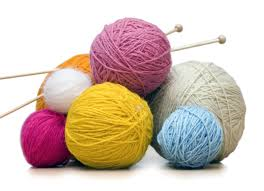 I never saw her glance at what she was knitting, and I certainly never saw a pattern. The jumpers, gloves, toys, or whatever she was making, seemed to magically appear at a speed that would be the envy of any conjurer. Both my grandmothers loved to read, but neither of them had any time for books that contained waffle. If a story didn’t grab them instantly it was jammed back onto the library shelf before the second page got so much as dabbed with a damp finger. Standing in Princes Risborough, getting restless while book after book was dismissed with the words “If you ever write a book, make sure you get to the point faster than this lot!” ringing in my ears became a regular feature of my grandparental visits. This advice stayed with me, and I have always made an effort to grab my reader’s attention before the end of the first chapter. I have to confess, that as a reader, I’m now just as picky as my Nan’s were. I am notoriously hard to please! 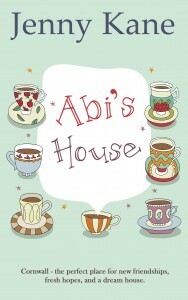 My latest novel, Abi’s House (pub. Accent Press, June 2015), was written in dedication to my grandparents. 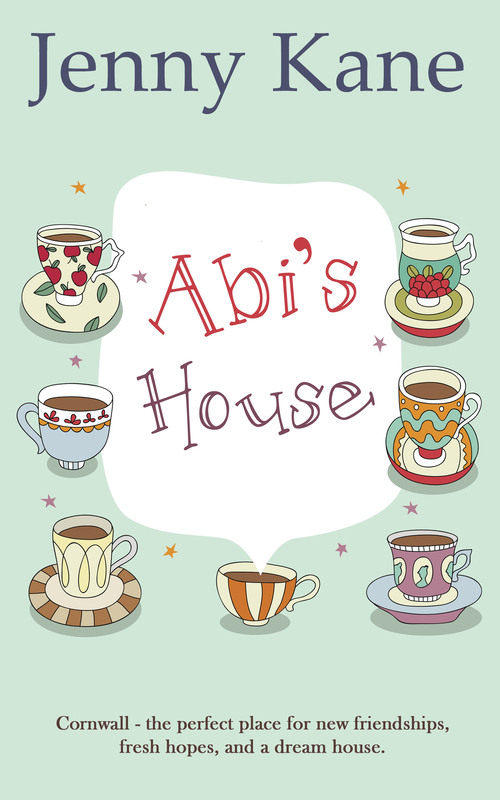 Set in the Sennen Cove area of Cornwall, Abi (recently arrived from London), creates a new life for herself not far from Penzance, where my paternal grandparents lived. On Abi’s arrival in Cornwall, she meets Beth, a young woman who has recently inherited her grandfather’s cobblers shop. My maternal grandmother’s family owns Wainwright’s Shoe Shops in Buckinghamshire, where I spent many hours with both my Nan and my Grandad, who was the company’s chief cobbler! Both of my grandmothers influenced my writing, and the way I approach the production of my stories, more than they ever knew. Their creativity and encouragement (my maternal Nan was forever telling me I’m make my mark on the world with words, long before I even contemplated trying my hand as a writer), has carried on into the next generation, with my Mum, an excellent artist and needlewoman, cheering me on. And now, proving that the creative gene is strong on the female side of my family, my daughters have picked up the baton, and both had poetry of their own published before either of them reached their teens. A truly delightful post and having adored Romancing Robin Hood I shall be reading the coffee shop series as soon as I get time. Certainly Abbie sounds a great read too. It was a joy reading this love these blogs so informative.